Representatives from Oregon and Maryland were in Brownsville Tuesday evening to share their stories about how liquefied natural gas (LNG) facilities have impacted their communities. 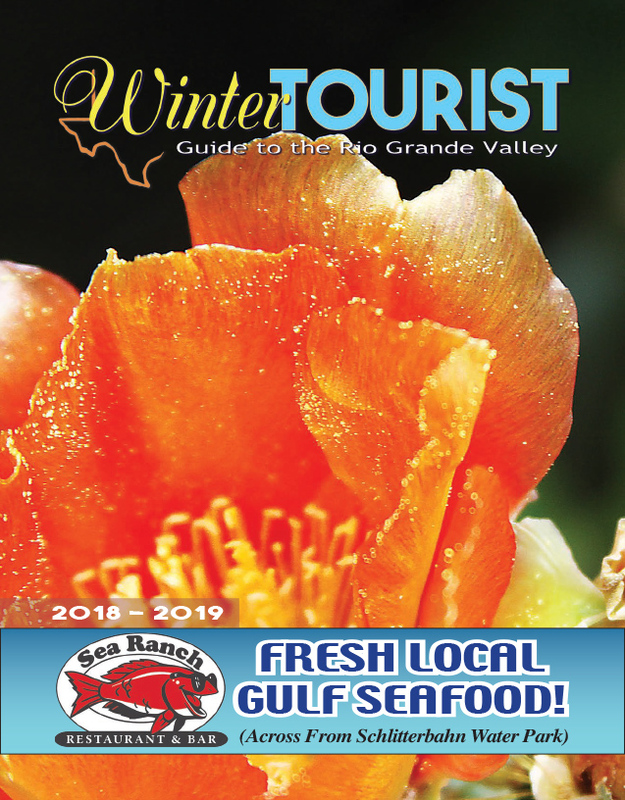 The two men spoke to a gathering of Rio Grande Valley LNG opponents — members of the grassroots movement known as Save RGV from LNG — before engaging in a question and answer session. Dressed in a blue long sleeve shirt and a straw Stetson cowboy hat, Ted Gleichman looked more like a Texan cowboy than a resident of the Pacific Northwest. His patient determination and grit would fit right in here, too. 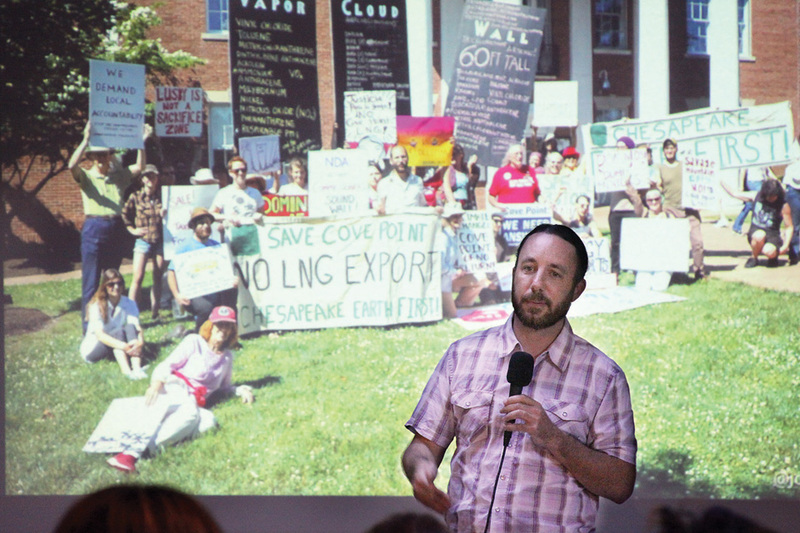 Gleichman, a policy advisor for the Center for Sustainable Economy and the Oregon Sierra Club, spoke of how residents in his state are similarly fighting against three proposed LNG export terminals. One, Jordan Cove LNG, was recently denied a permit from the Federal Energy Regulatory Commission, he said. “They were defeated by a combination of bad planning, good science, lots of citizen activism, elected officials getting involved and people who really cared about being careful with our environment,” Gleichman said.